Today, we'll introduce you The Millennials, a new generation capsule hotel you can find in Tokyo and Kyoto. If you’re traveling to Japan soon, you’ve probably read about AirBnb new legislation and you definitely need to find some other alternatives. In this new series, we’ll introduce you some great places to stay all around Japan. Today, we’ll introduce you The Millennials, a new generation capsule hotel you can find in Tokyo and Kyoto. First of all, if you’re not used to Japanese culture you probably never heard about “capsule hotels”. 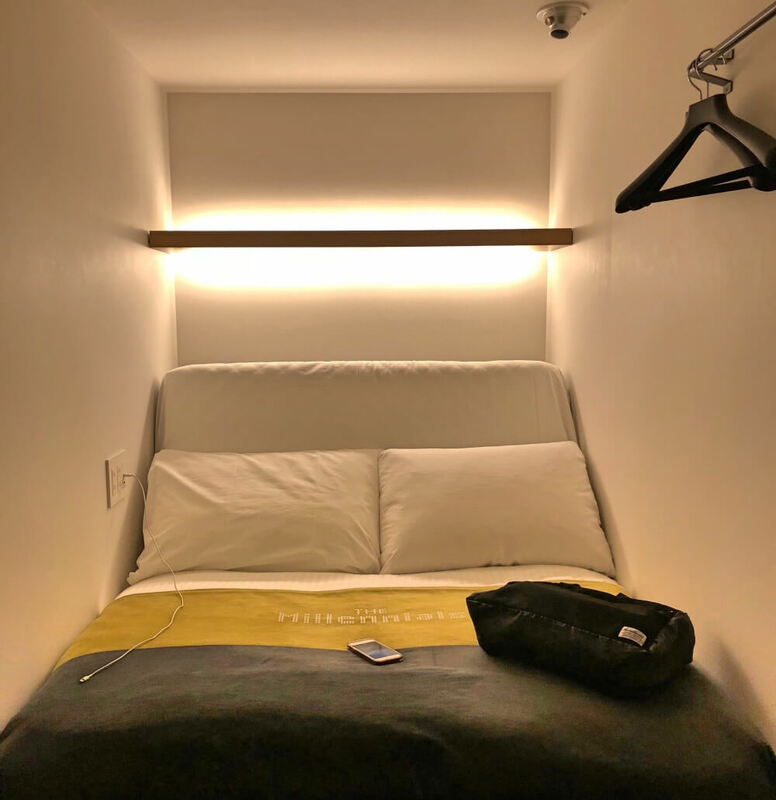 A Capsule Hotel features a huge number of small “boxes” (called “capsules”) providing a cheap and basic overnight accommodation. They are usually located around major train stations in larger cities. Originally Capsule Hotels were known to be cheap and to provide a basic amenities. 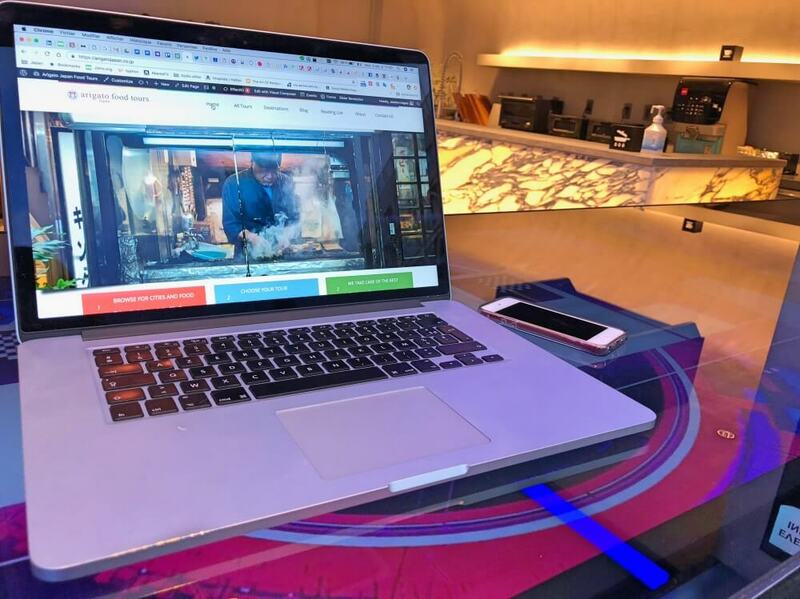 However, The Millennials just put this concept on another level and offers their guests a whole new experience through social spaces and A LOT of facilities: Free Wi-Fi, laundry, lockers, working spaces, shared kitchen, and so much more! We tried both branches of this hotel concept in Tokyo and Kyoto and all we can say is that it’s a perfect place for short stays for work trips or fun. The staff are very nice and welcoming (they speak English! ), both hotels are very well located and thevbeds are incredibly comfy. The best part for technology lovers is that everything is controlled by a personal iPod. The staff will give your own when you arrive and you can use it to control the temperature of your room, lighting, setting an alarm for the next morning and also changing the position of the bed. 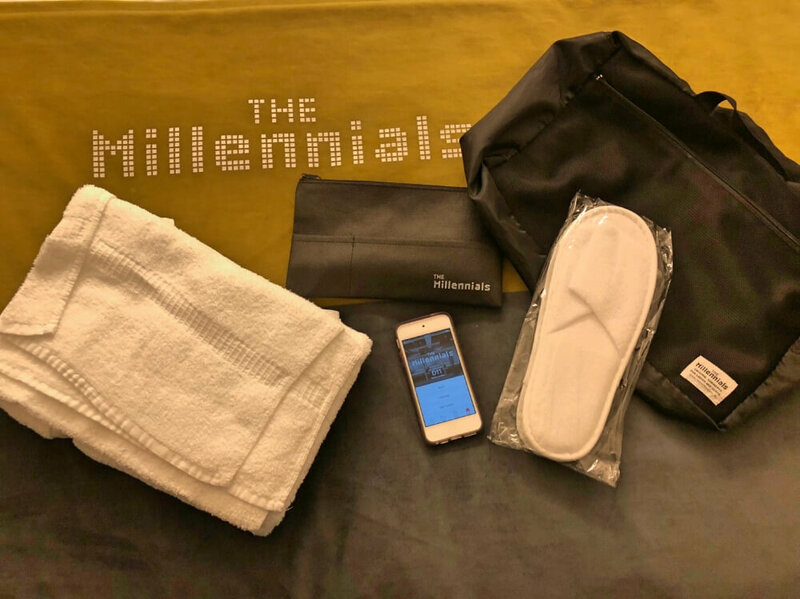 When you check-in, the staff will give you an amenities bag including a towel and toiletry kit (tooth brush, toothpaste, slippers, and so on). You can access the showers anytime, and all are equipped with shampoo, conditioner and body soap. The showers are really clean and comfortable and you can also use the hairdryers for free. When you stay at The Millennials, you can enjoy the open space to work, meet new people or just relax. The shared space is really nice and calm and last but not least, there is a 24/7 access to a coffee & hot chocolate machine. 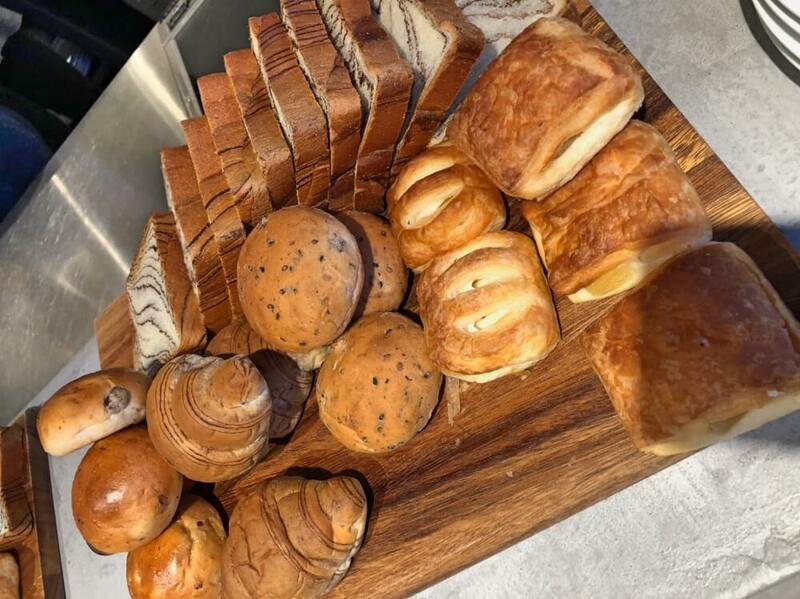 Moreover, if you enjoy cooking or just don’t want too much spend money on food during your trip, you can use the shared kitchen to cook your own food: there is a microwave, a gas stove, a toaster, plates, glasses, everything you might need. The kitchen is very convenient and clean! For the cherry on the top — everyday you can enjoy a free beer happy hour from 17:30 to 18:30 and also breakfast in the morning for a small fee that can be included in your booking. 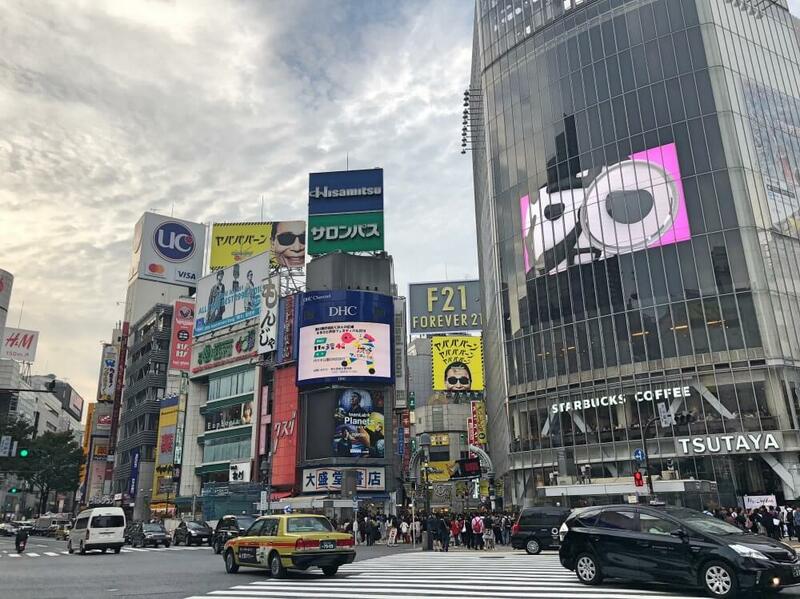 If you’re staying at The Millennials in either city, be sure to join our food tours in Shibuya Tokyo or Kyoto to explore the traditions and local dishes of Japan!